If the time has come to step onto the housing ladder, then chances are you want to get it done as soon as possible and may be asking yourself how to save for a house deposit in a year. If the amount you need for a deposit seems achievable in this timeframe, then there are some great ways to help yourself do it. Firstly, it’s a good idea to weigh up how much you’ll need to save. Often mortgage companies can expect a 20% deposit, however 90% mortgages are on the rise once more. Do your homework by looking around a variety of providers and work out what size mortgage is available to you, with what size of deposit. Remember, the higher percentage deposit you can put down, the better, more competitive deal you’ll get on your mortgage. Be prepared, however, for the thought that a year might be a bit unrealistic and don’t be disheartened if it doesn’t happen despite your efforts, especially if you’re young and trying to get on the housing ladder in an expensive location, such as London. How can you save for a house deposit in a year? In addition to raising the deposit for your first house you’ll need to remember the additional costs of stamp duty, legal fees and moving costs to factor in too. So, now you’ve considered all the necessary factors, how can you save for a house deposit in a year? Make a good plan – part of this includes working out the amount you’ll need to save in total and each month, but also write lists of all the money you spend on a daily basis to give yourself a clear idea. You can download a savings app to keep track of exactly what you spend. Cut down your spending – the less you spend, the more you’ll save, so work out what the necessities are and look to places where you can save money, such as by renting a smaller property, moving in with parents and spending less on socialising and little luxuries. Review household bills to see if they’re necessary or whether savings can be made by changing providers. Sell some stuff you don’t need/ want/ no longer use – your trash can be somebody else’s treasure so get savvy about what you own, have a declutter and see if you can make some money from it. Set up a good savings account – preferably this should come with a good rate of interest and be difficult to dip into here and there, this way there will be no temptation. Try price comparison websites to find the kind of savings account that is best for you. Help to Buy equity loan – the government lends you 20% of the cost of a new-build home and you only have to save a 5% deposit. You aren’t charged on the 20% loan for the first five years. 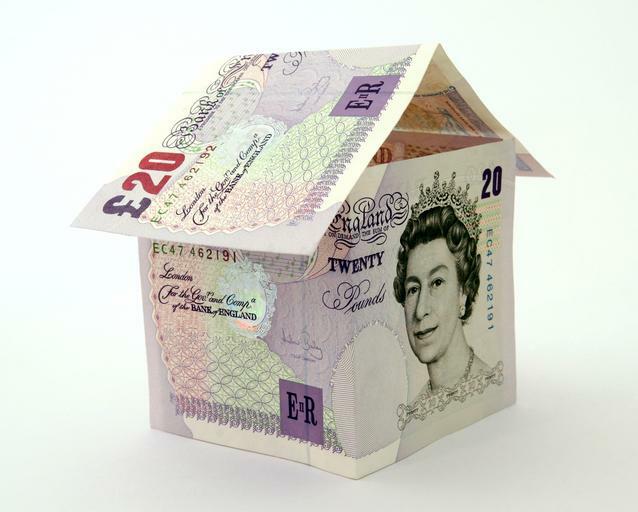 Help to Buy ISA – the Government will top up your savings by 25%. Help to Buy Shared Ownership – buy a share of a new or existing home, typically 25%-75% and pay rent on the remaining share. If you’re looking to buy your first home and are saving for a deposit, consult the experts at Readings to find out more about what could be available to you. With years of estate agent experience under our belts, we are ready and willing to help.